Until recently, if you were in the market for a super luxurious SUV, you had to settle for a top-spec Range Rover or a Bentley Bentayga. 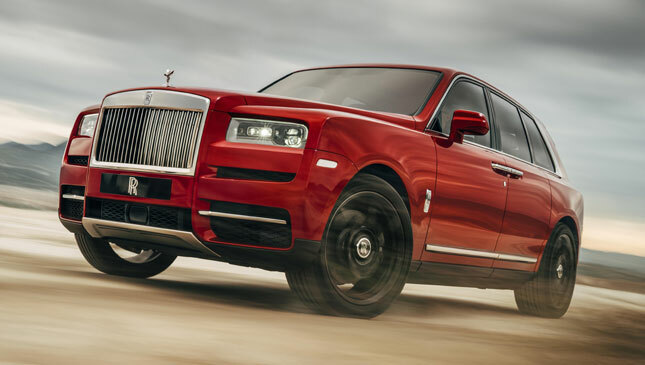 This will change soon, because Rolls-Royce has just joined the SUV fray. 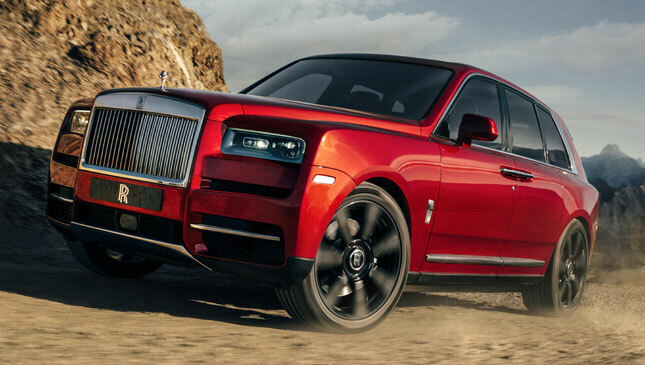 Meet the new Cullinan, which is officially the Rolls-Royce of SUVs. At first glance, it looks like a raised station wagon version of a Phantom with its body stretched upward. The front is dominated by the brand’s traditional vertical grille. Its rectangular headlights are pretty much the same as you would find on its car siblings. The general look of its face is a mix between the grander Phantom and the slightly sportier Ghost. Moving on to the sides, it retains the same basic lines as the brand’s sedans as well as the elegant trademark rear-hinged coach doors. The only trim on the lower door is a chrome strip. 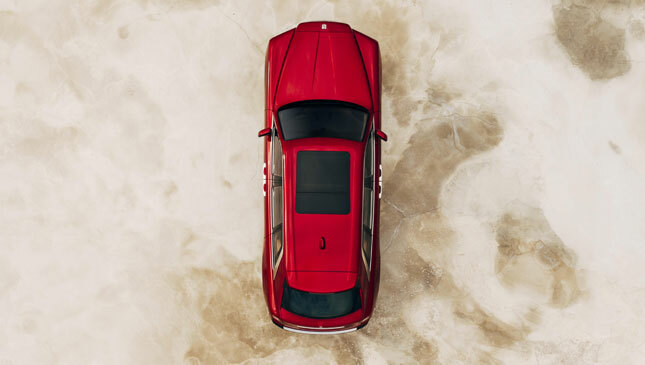 Thankfully, Rolls-Royce has avoided the cliché matte cladding commonly found on SUVs. 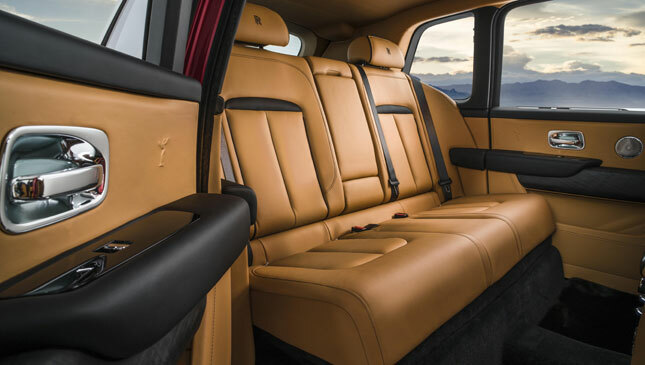 Inside, you get the expected elegant leather-trimmed interior. Many components like the digital cluster and shiny switchgear have been adopted from its sedan counterparts. It’s offered with either Individual Seats, which have a center console with a cabinet for drinks and a refrigerator, or the more conventional three-seater Lounge Seats. A unique Rolls-Royce Viewing Suite electronically pops out of the rear and consists of two rear-facing leather jump seats and a cocktail table. 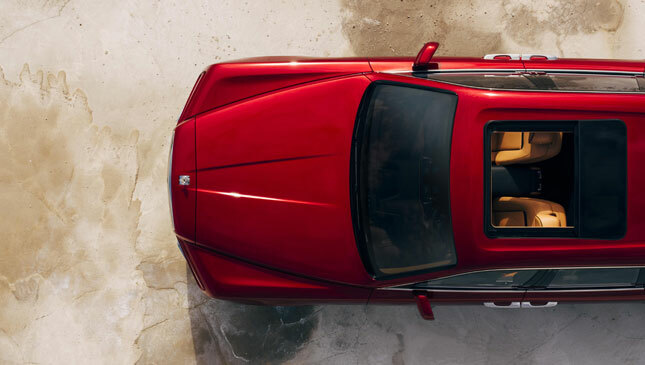 If you think climbing into tall SUVs is a pain, Rolls-Royce has thought of a way to make this a comfortable experience. When you unlock the vehicle, the suspension drops by 40mm to make entry easy, then it reverts back to its standard ride height when you press the engine start button. Thanks to its re-engineered self-leveling air suspension, the marque’s renowned 'Magic Carpet Ride' can now be experienced on and off-road—though we doubt many would venture away from paved roads. Water wading depth is at a respectable 540mm. It’s powered by a 6.75-liter twin-turbo V12 that makes 563hp and 850Nm. It features standard four-wheel drive, which makes it an all-weather performer, and four-wheel steering which helps this large vehicle more stable and more agile. This big SUV is also loaded with tech, including Night Vision and Vision Assist with pedestrian and wildlife warning. 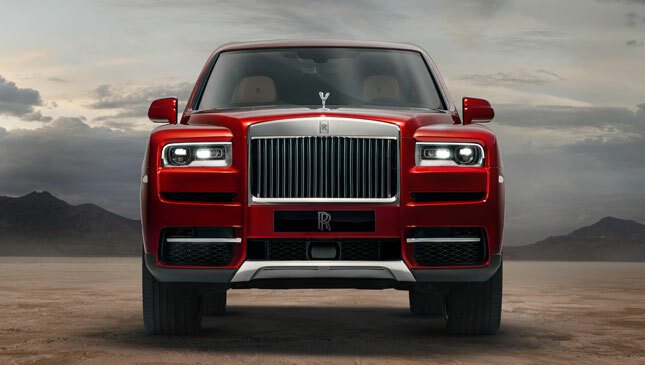 Do you think Rolls-Royce’s first production SUV hits the mark?